Are you looking for a place to hold your next corporate retreat, bridal shower or special birthday? Look no further than the Waller Creek Boathouse. 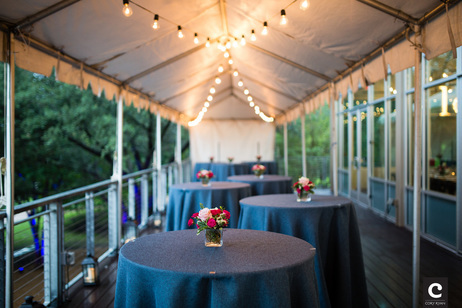 Located in the heart of downtown Austin overlooking Lady Bird Lake, the Waller Creek Boathouse features modern amenities, gorgeous views and a natural ambiance that simply can't be beat. Our team of event specialists will ensure that your event goes off without a hitch. We can accommodate everyone from businesses seeking a great luncheon with a team building activity on the water to brides looking for the perfect on-the-water afternoon tea to whatever creative dreams you have in mind for your event. Inquire below and we'll get started on delivering an experience you'll never forget. ​Interested in learning more about what the Waller Creek Boathouse offers? Click on the links below to review details or contact us using the form below for additional information. Please include your set-up and breakdown time when requesting a booking.